We’d like to present the final version of "Mafia Retextured" mod. The new mod includes nearly 100% of textures of the city and countryside. In the final version some models of buildings were remapped a bit and many old textures were fixed and replaced with better ones. Also the mod contains "Night neon signs" addon created by SilverFletcher and Abradox. Some signs and billboards at night city are animated and illuminate. Author of textures represented in this mod - SUUU. Models adjustment, mod testing, bugs fixing – SilverFletcher and Abradox. great work, are you still working on the mod ? We’d like to present the final version of "Mafia Retextured" mod. Early versions were posted on the websites: mafia-game.ru, mafiascene.net in 2012. There were only a small number of textures. The new mod includes nearly 100% of textures of the city and countryside. In the final version some models of buildings were remapped a bit and many old textures were fixed and replaced with better ones. 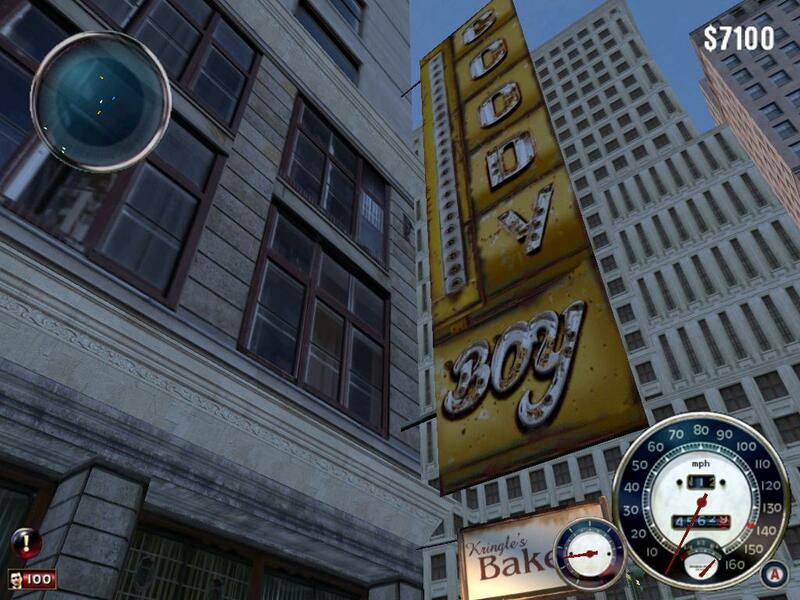 Also the mod contains "Night neon signs" addon created by SilverFletcher and Abradox. Some signs and billboards at night city are animated and illuminate. Author of textures represented in this mod - SUUU. Models adjustment, mod testing, bugs fixing – SilverFletcher and Abradox. Eight textures from FanSH were used in this mod. Sky textures: SilverFletcher, FanSH (textures are taken from STALKER Skies v1.1 by Cambragol, Stalker Panoramic Mod v2.1 Final by Argus, Stalker: ShoC).